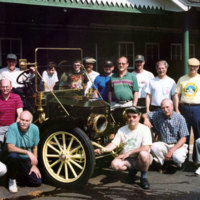 Marshall Steam Team, May 2000. 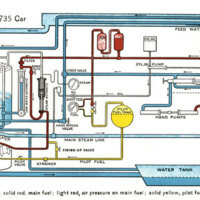 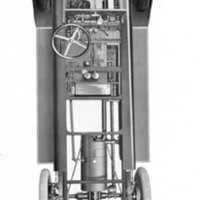 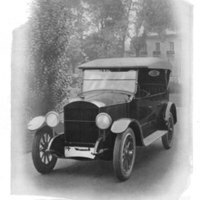 Piping diagram for 1918 Stanley Touring Model 735. 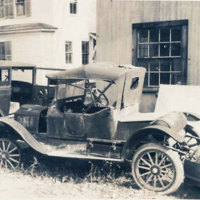 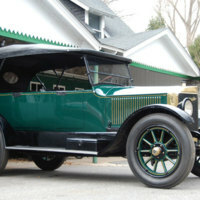 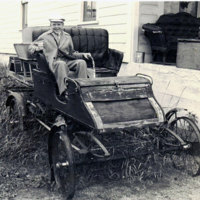 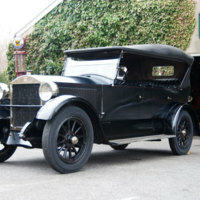 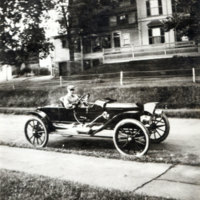 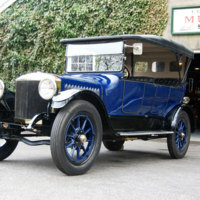 1918 Stanley Touring Model 735 beside Marshall Steam Museum carriage house shop, 2009.